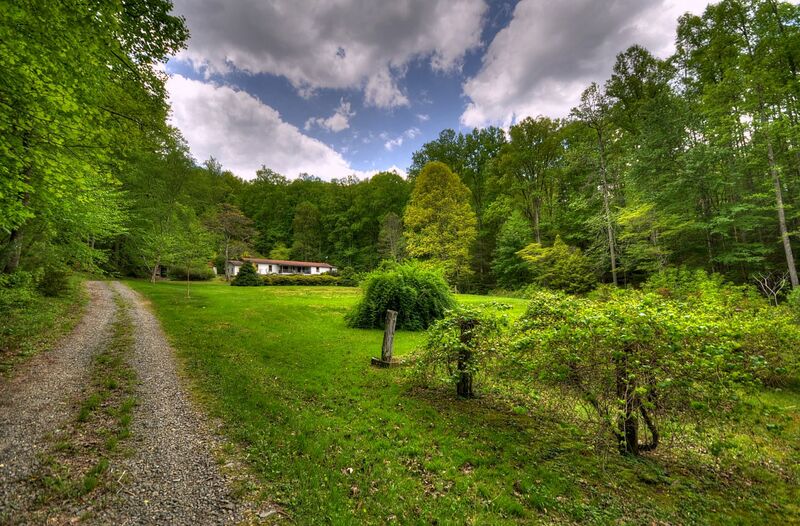 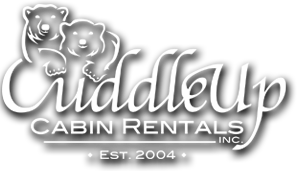 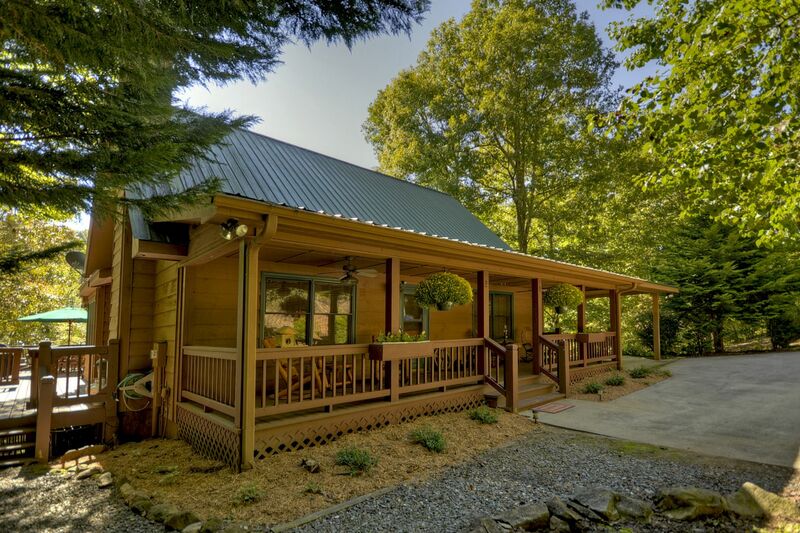 Cabin rentals and accommodations in the Blue Ridge mountains. 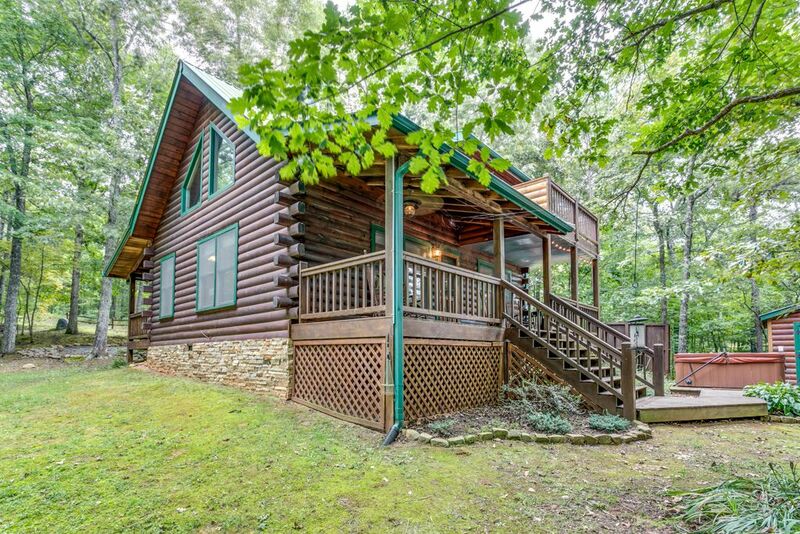 Located in North Georgia & Tennessee. 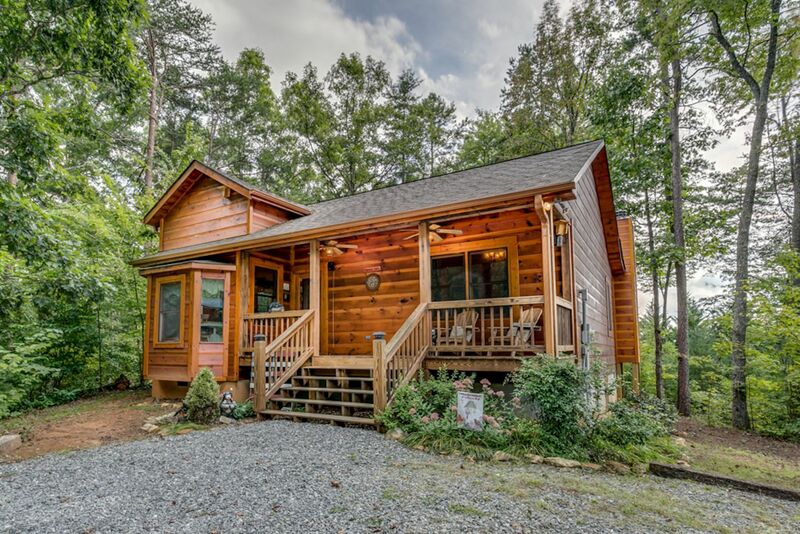 When looking at property stay at one of the many luxury cabin rentals in the Blue Ridge mountains of North Georgia. 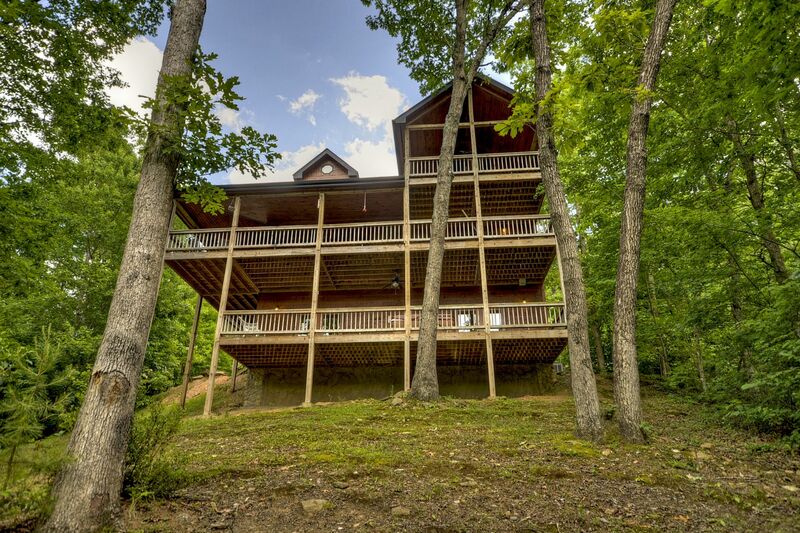 Year Round Mountain View In Aska Adventure Area! 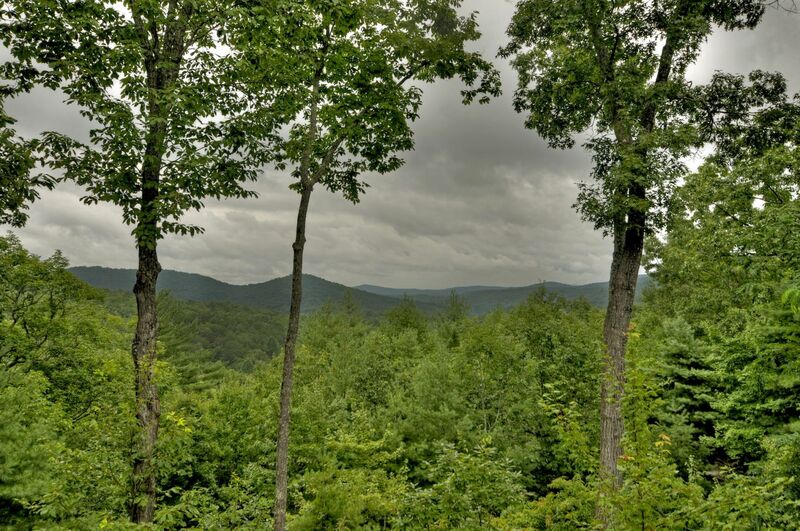 View: Year Round Mountain View In Aska Adventure Area! 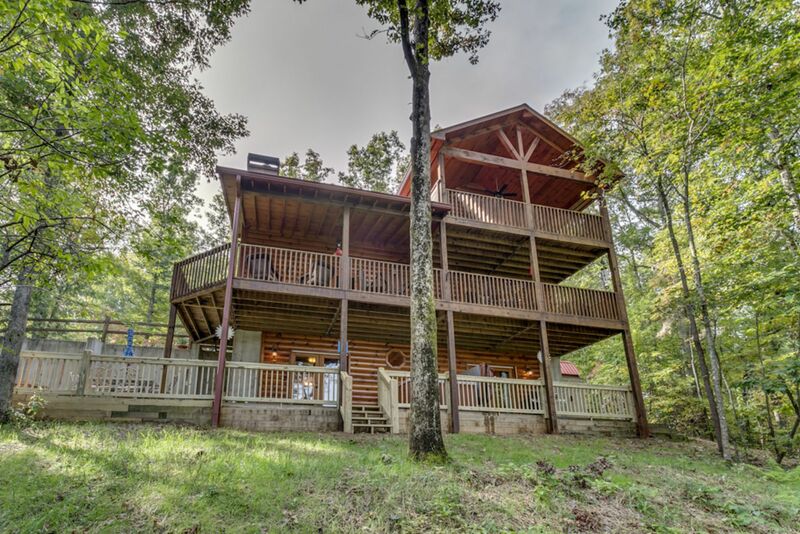 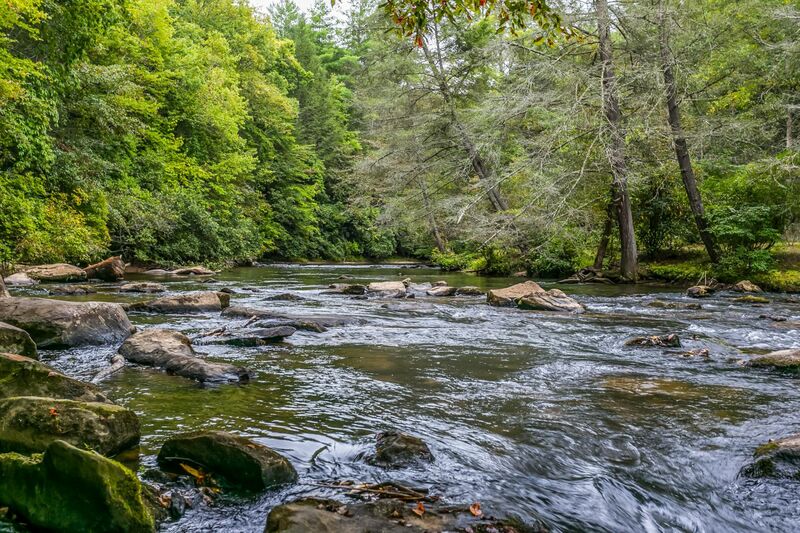 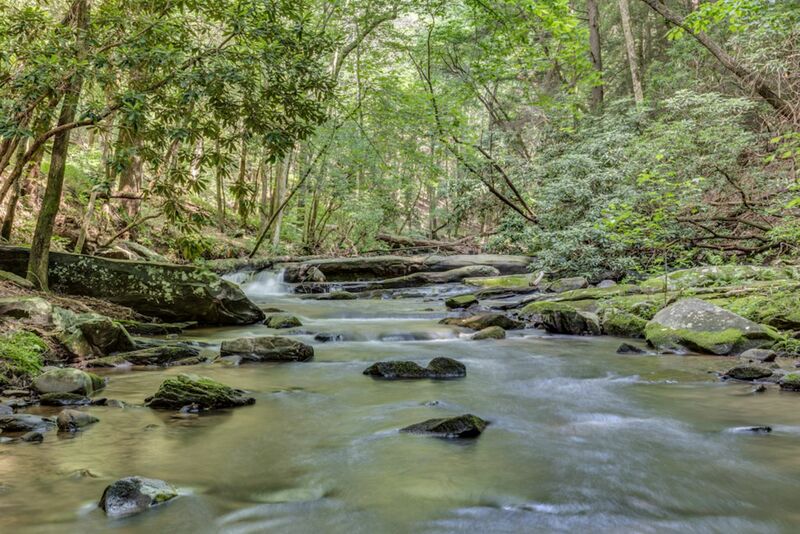 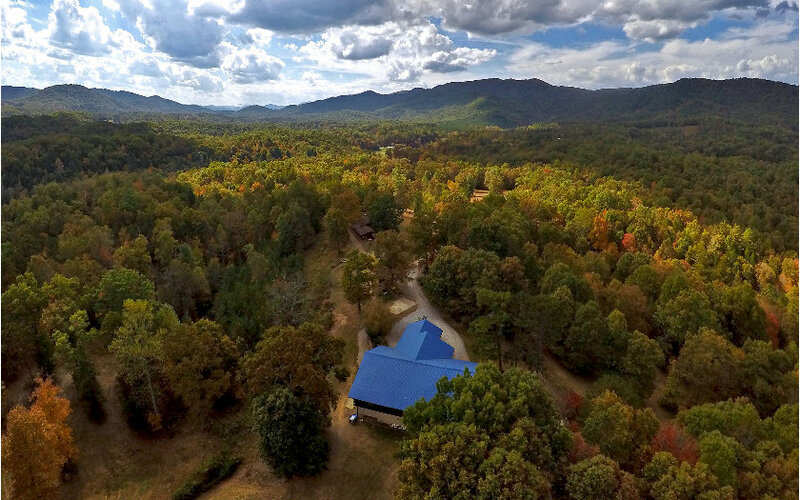 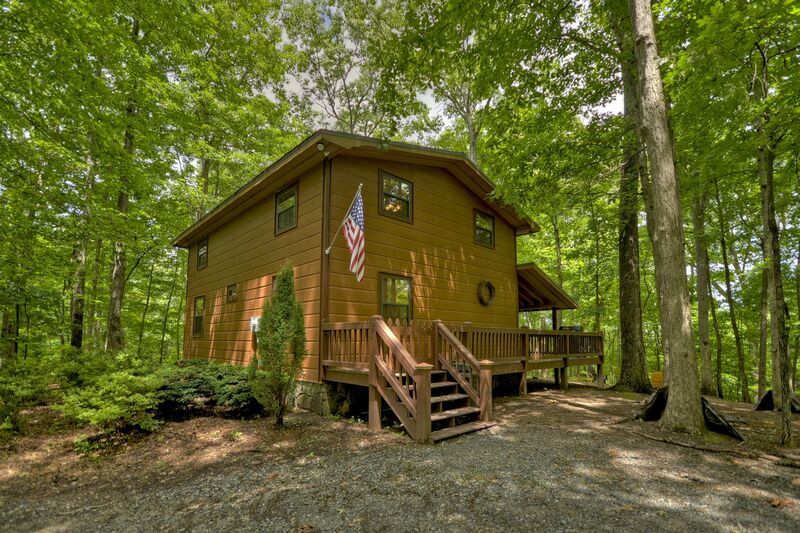 Fish Ocoee River Frontage from Large Luxury Cabin with 3-D TVS, Outdoor Game Equipment, Fire Pit , and More!